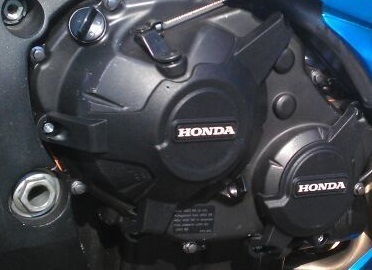 I am lucky enough to have a set of GB Racing covers with the Honda branding but decided to get some spares made up. The covers are only used by Honda Racing in the UK and no-one else. These are therefore something I want to keep hold of as long as possible. As a result, I decided to make some spares up. Here is a mock up ready for 3D printing.